When dealing with custom cable assemblies, safety is always a number one priority. Anyone in the electronics field know that without property safety methods, as well as efficient testing procedures, the final product and the job itself will not be successful. In order to ensure that the safety standards of cable assembly are being met, it is first important to have a firm grasp of what the safety hazards are. It’s a well-known fact that insulation is an essential component to any electrical structure, but it is particularly necessary for wiring. The insulation, whether it is rubber, ceramic, or plastic, is what keeps the wire from making contact with any other surfaces, which is extremely dangerous when that wire “live”, or running with electricity. The industry standards for what types of insulation are fairly clear, and use common sense. But there are tests that can be performed to make sure that the cable or harness quality will meet the standards of the field that it has be purposed for. For example, a cable or wire that has a primary function of being in an office environment would have to meet regulations that match that environment, whereas a cable that is meant for military, or oil and gas industries, which are much more rugged and have a high likelihood of being in extreme environments, will have to meet different standards. Test for regular office cables may include performance of the cable under slight pressure, protection of the wires from dust and other particles, etc. For the military industry, there are much more rigorous tests, such as exposure to extreme temperatures, moisture, and heavy pressure. All products should be labeled according to their industry standards and tests. What is a crimp? It is the process of joining two pieced of metal or wire together by bending them, them binding them mechanically in a crimp tool, crimp press or crimp die. The purpose of this process is to make sure that there is a strong bond and electrical connection between the two metals being conjoined. Crimping is popular in the custom cable manufacturing industry because of its high success and efficiency rates, and low cost. They are relatively easy to assemble, require minimal training, no other tools or materials, and are very reliable when it comes to creating a solid electrical contact between a terminal and a wire. These crimps are also tested to meet industry safety standards, via a method called pull testing. The purpose of this test is to measure and record tensile strength, which is an industry, approved means of indicating the connectivity and durability of the connection. Essentially the crimped wires are placed in a device that bends the connection, and essentially stretches it until it breaks. Once you know the breaking point, you know the tensile strength, and therefore the reliability of the crimp. The frequency for how often these nests need to be performed ranges based on the manufacturing company, the product, and the industry the product is meant for. 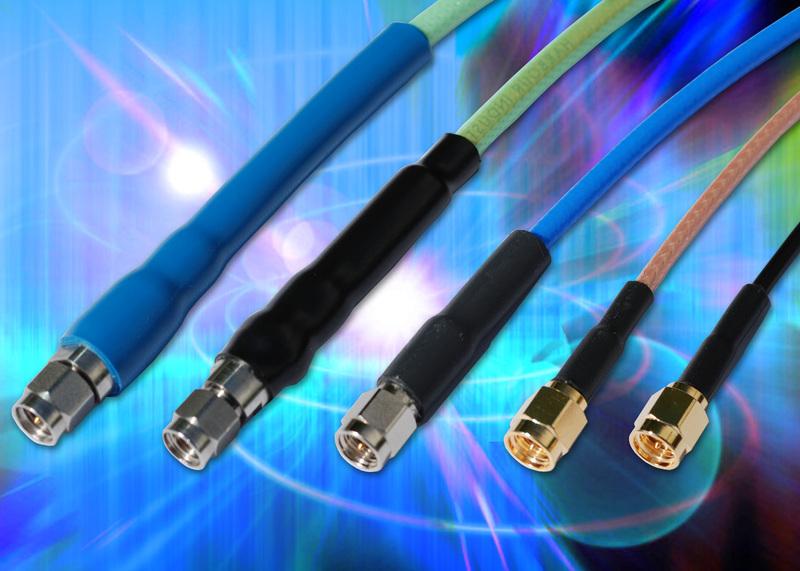 For more information about custom cable assemblies, click here! Copyright © 2002 - 2016 by LoDan Electronics, Inc.